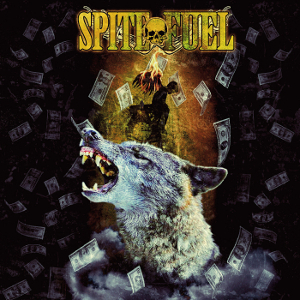 SPITEFUEL is a newcomer Heavy Rock band from southern Germany (Heilbronn) founded in 2016 by the ex-STRANGELET members Stefan Zörner, Tobias Eurich and Finn Janetzky along with Timo Pflüger and Björn Hessemüller. These five musicians have been working on a new record and doing live shows as well since the previous band was disbanded. On December 2nd, the band released their debut single entitled “Sleeping With Wolves” which contains 3 tracks, through MDD Records. The third track is an orchestral soundtrack version arranged exclusively by Arkadius Antonik (SuidAkra, Realms Of Odoric). The single is now available on their BandCamp page and MDD Records Online Store. 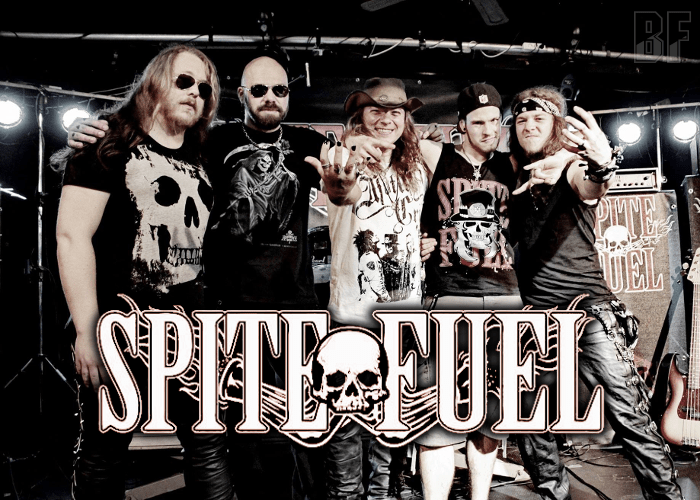 They deliver powerful guitars, drums, flexible voice of Stefan Zörner and passionate live performances, with a sound influenced by Slash, Guns N' Roses, Dokken, Accept, and Judas Priest. Their first album is scheduled to release in 2017. Don't miss it!